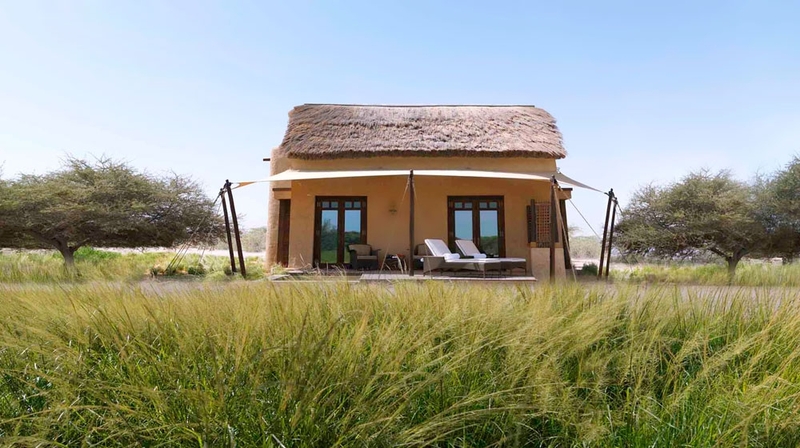 Situated on Sir Bani Yas Island at the near foot of salt-domed hilltops and the open plains of the 4,100 hectare Arabian Wildlife Park, the 30 private villas offer luxury amenities with a traditional and authentic touch. 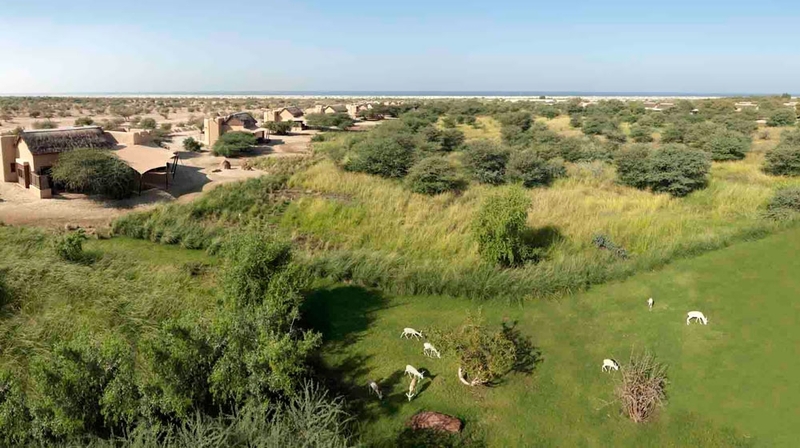 Sustainably designed and run, Anantara Al Sahel shares its island home with over 10,000 free-roaming animals and harmoniously co-exists within this haven of natural wildlife. 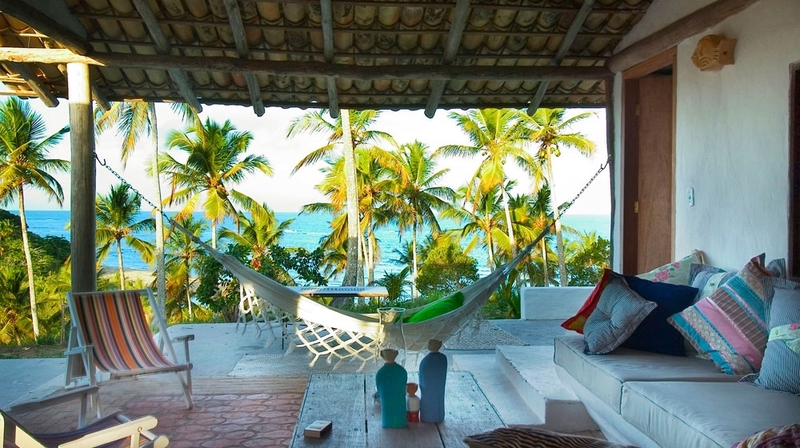 From your private villa, catch rare glimpses of grazing gazelles and other island inhabitants. 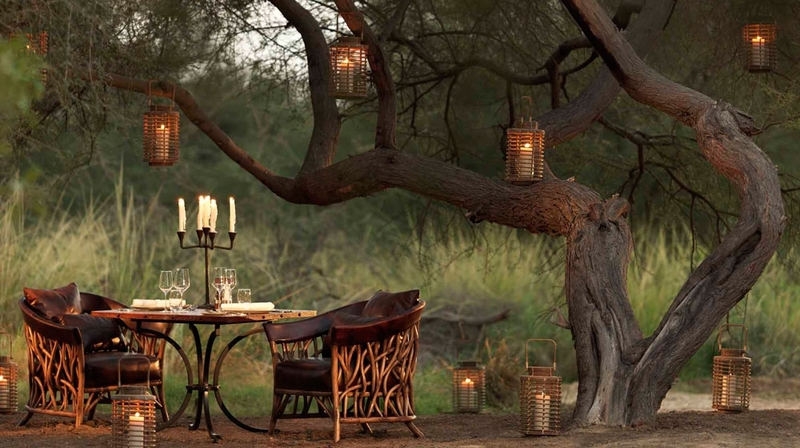 Unique amongst resorts in Abu Dhabi, we give you the chance to explore the savannah on nature and wildlife walks and marvel at views over the Gulf. 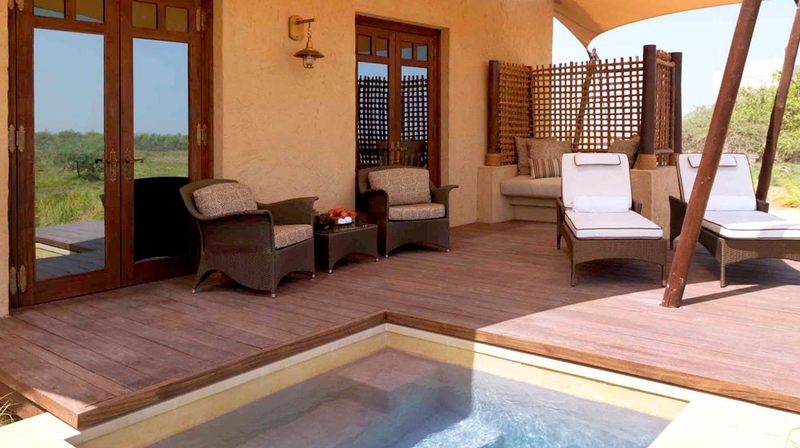 Anantara Sir Bani Yas Island Al Sahel Villas Resort boasts well-equipped luxury villas with traditional thatched roofs and plush interiors. 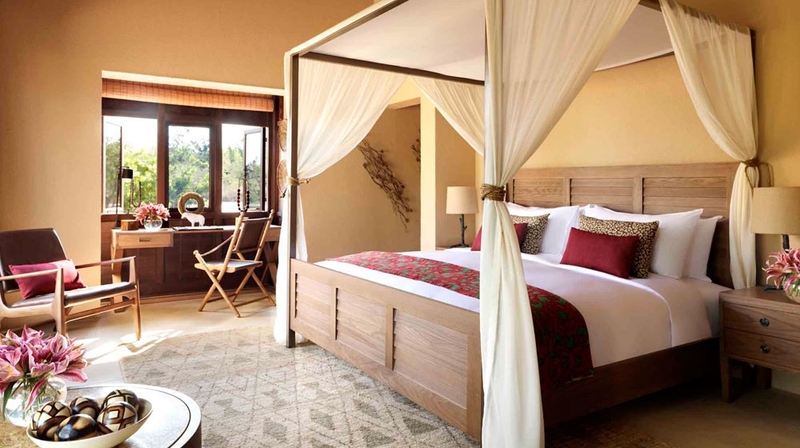 Guests can cool off in the private plunge pools or bask in the sun on a sumptuous daybed, whilst peaceful views of the stunning savannah can be admired all around. 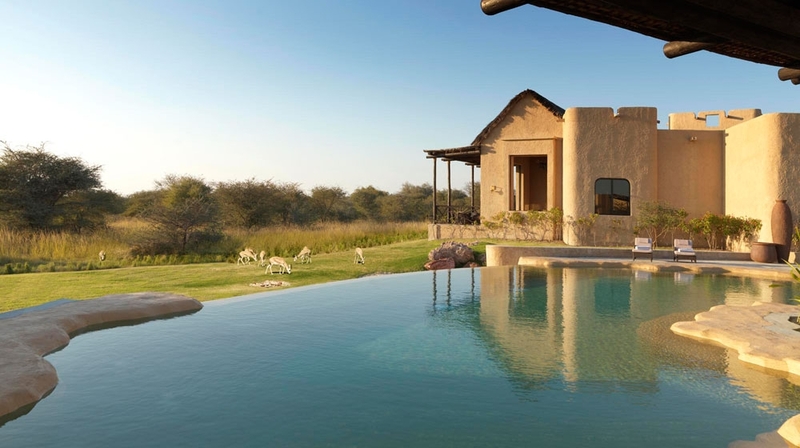 Set amidst the expansive Arabian Wildlife Park, a wealth of exciting nature-based activities await guests at this desert island retreat. 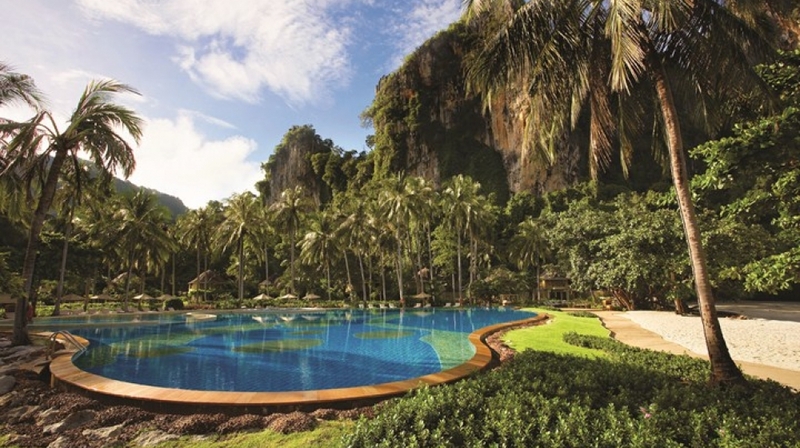 Take a guided wildlife walk, explore mangroves by kayak, or discover underwater treasures on a snorkeling excursion. 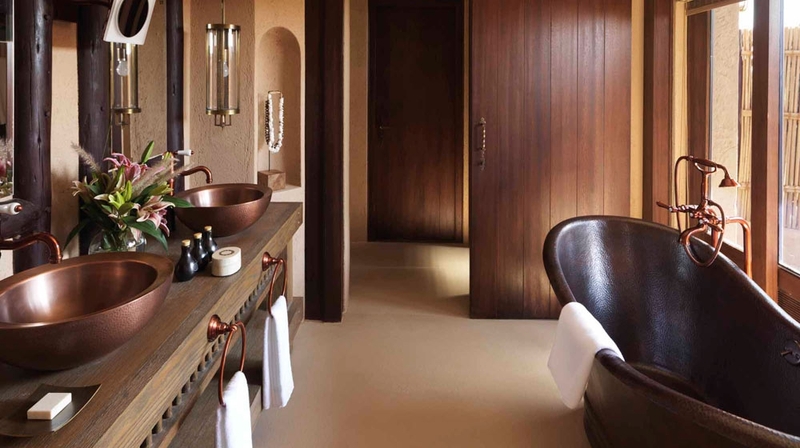 For a more leisurely stay, guests can enjoy access to the exquisite hotel spa at Desert Islands Resort, just a 10-minute drive from Al Sahel Villas. 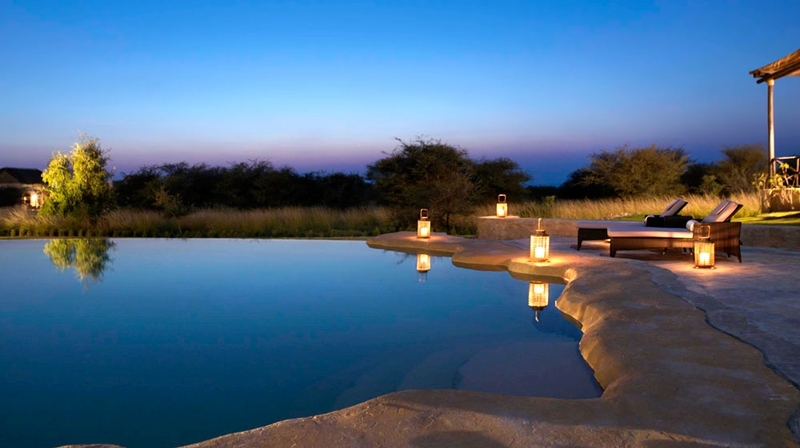 African inspired grills, South Asian snacks enjoyed poolside, savannah picnics under the stars. 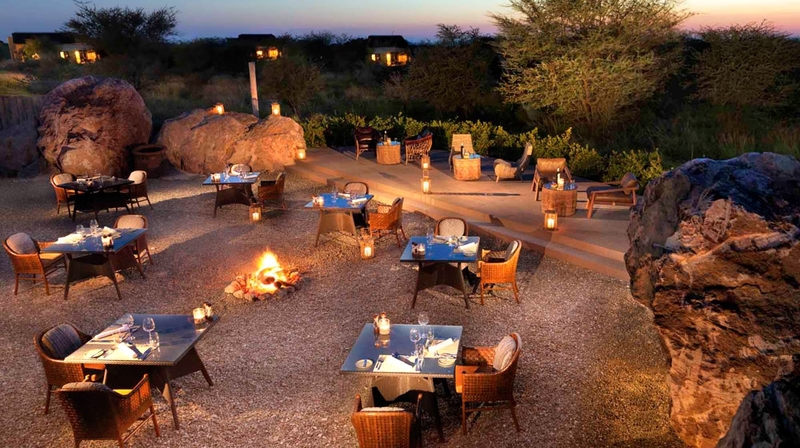 Discover a world of culinary delights all at Anantara Sir Bani Yas Island Al Sahel Villa Resort. 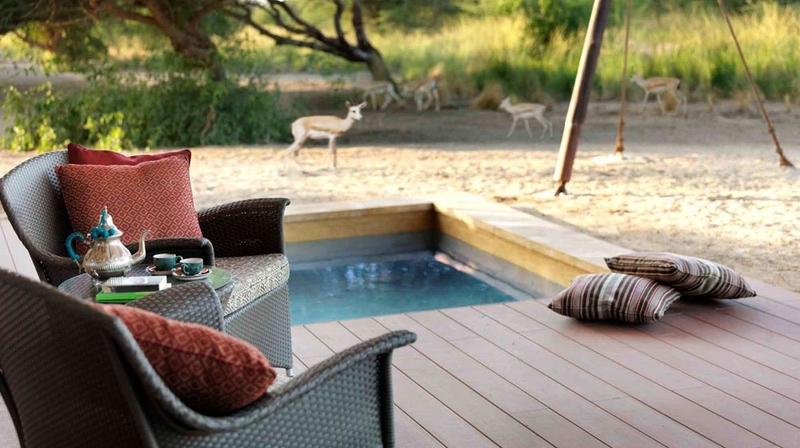 Anantara Sir Bani Yas Island Al Sahel Villa Resort offers guests a wide array of activities and excursions. 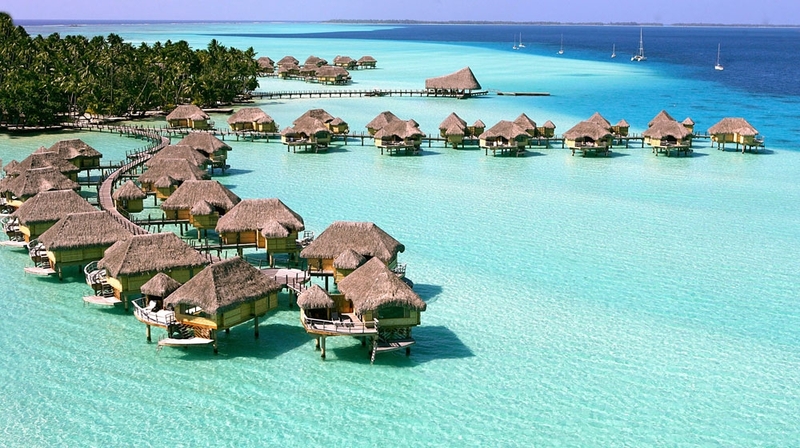 By Plane: Abu Dhabi International Airport is 250km away, and guests can reach the island via chartered flight or a complimentary boat transfer from Jebel Dhana Jetty on the mainland.